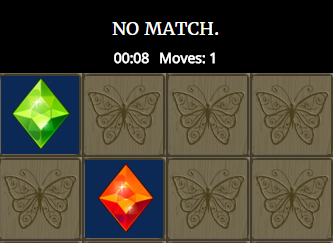 The Butterfly Arcade is a collection of stupid mini-games that Toru makes for the heck of it. Flitter needs help organizing his gem boxes. In the style of "Memory" or "Concentration". Derived from this short story. 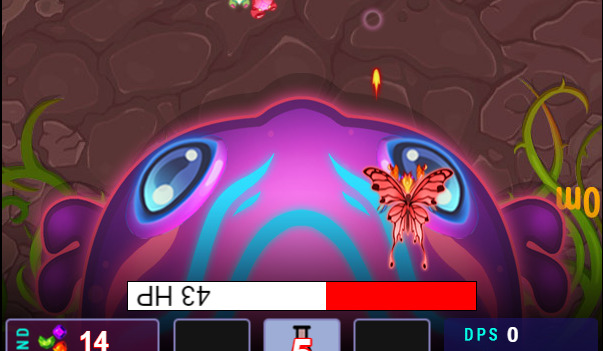 Flitter needs help getting his gem through the forest. In the style of "Flappy Bird". 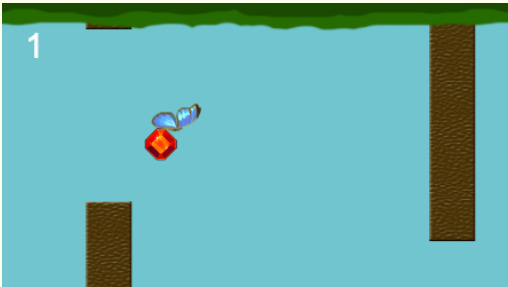 HTML5 game. Needs minor reworking. Our ultimate tribute to Crab War (so far). Flitter's cousin, Benny, isn't quite as nice as Flitter. In the style of a wave shooter. Mobile Users: A calibration screen will help make sure you can see everything. Avoid Internet Explorer. Use Chrome if you can.